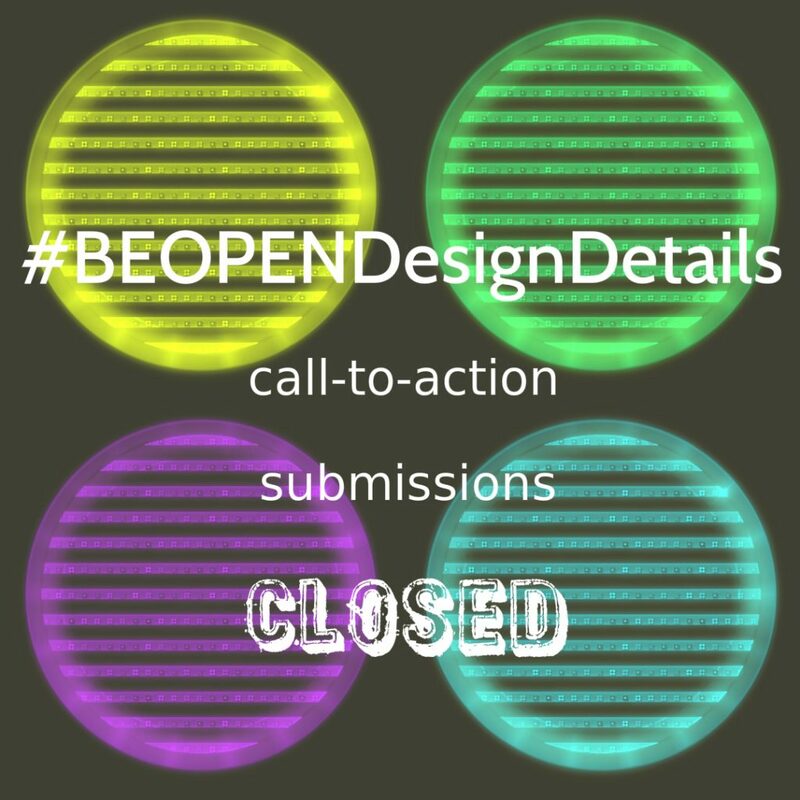 The submissions to our #BeOpenDesignDetails open call are now closed. The BE OPEN team thanks all the participants for supporting the challenge and sharing your creative visions with us. We are hugely impressed by the number of unique and talented works submitted to our open call. It will not be an easy task to choose the winner. Please, follow us for updates: we will publish the finalists’ longlist next week. We are happy to welcome everyone to the BE OPEN think tank!